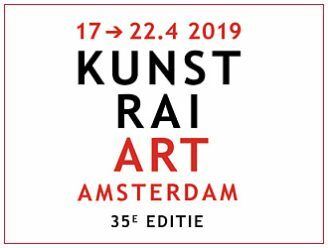 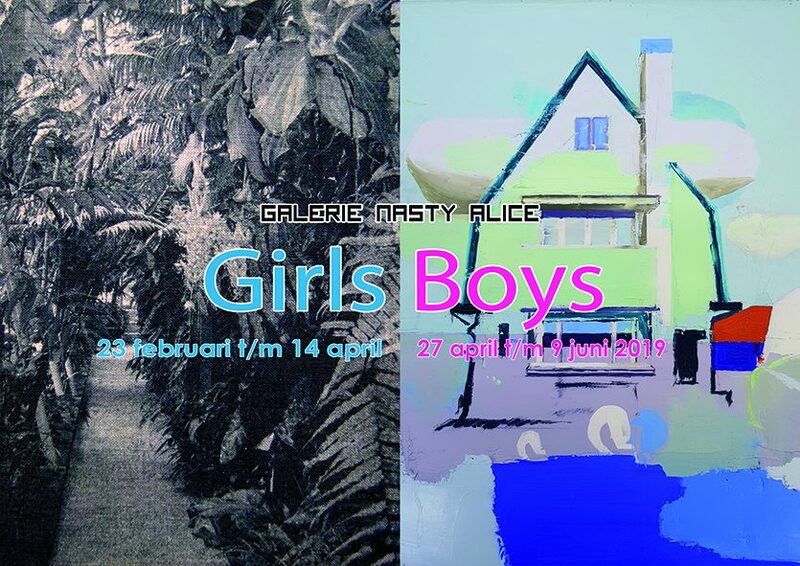 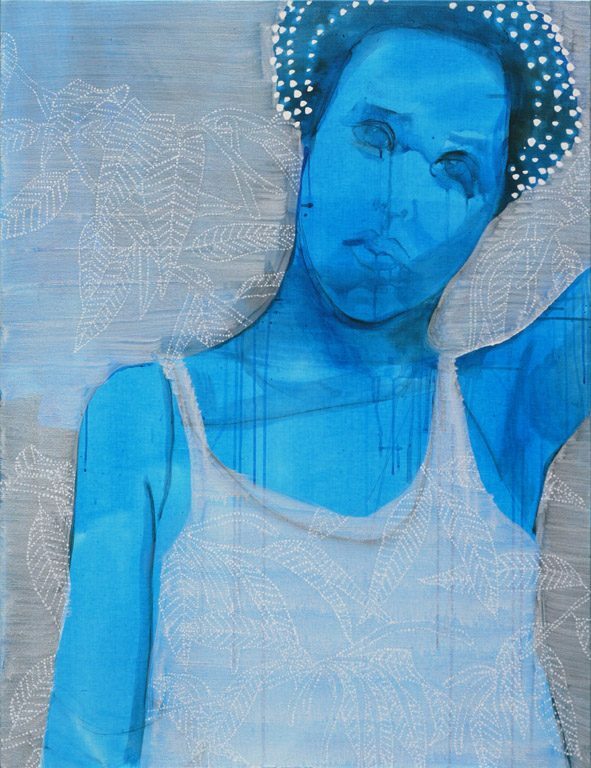 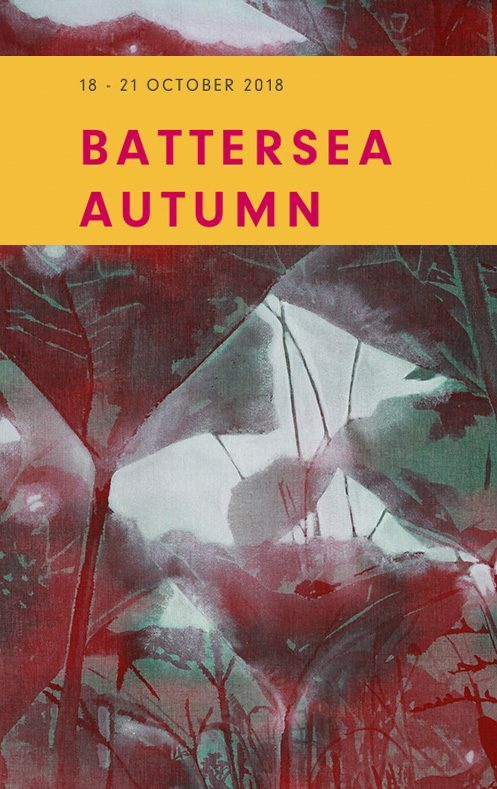 April 17 - 22 my newest work is to be seen at the KunstRai, presented by Gallery Nasty Alice. 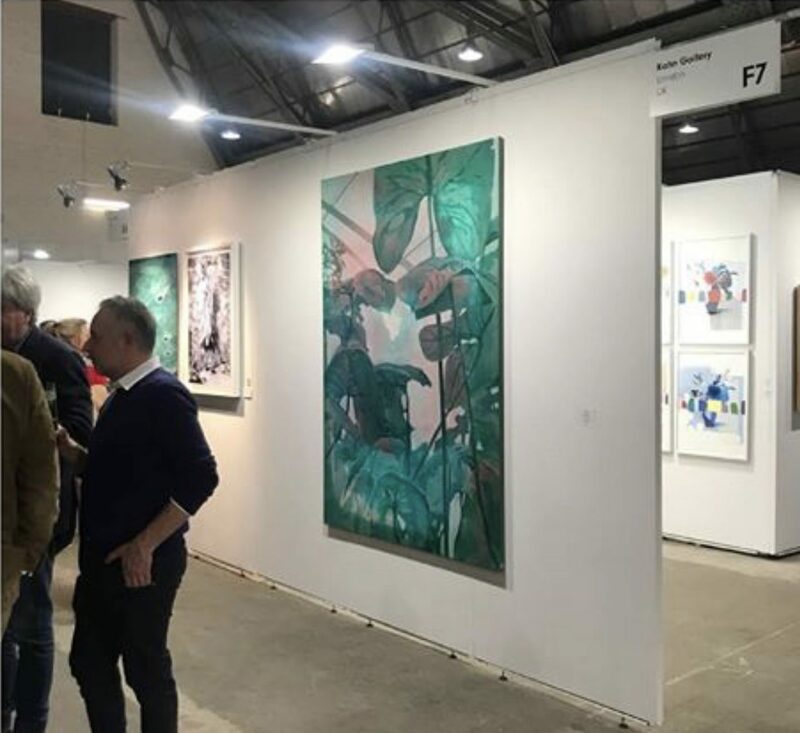 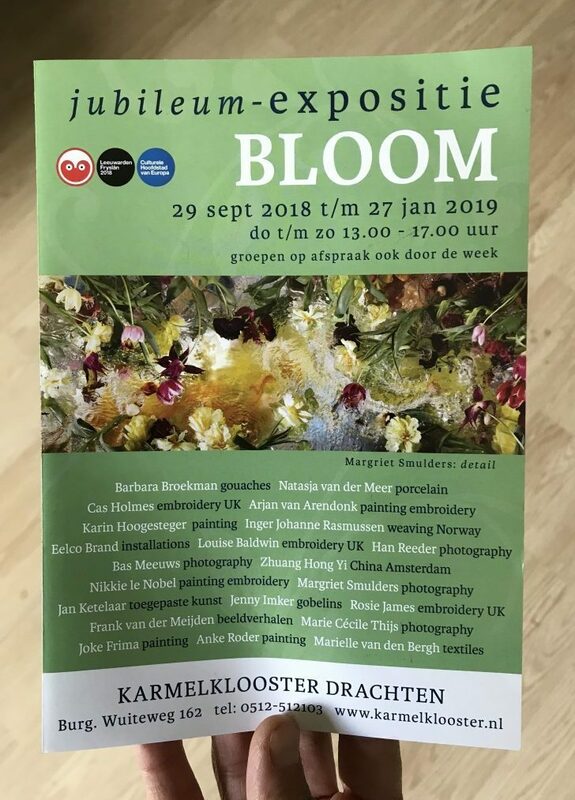 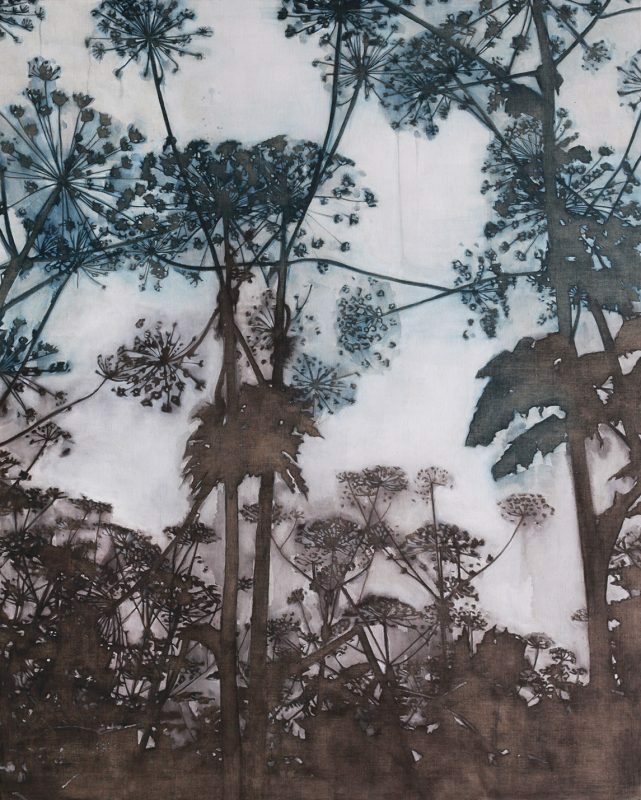 BLOOM - until February 17 to be seen in Drachten! 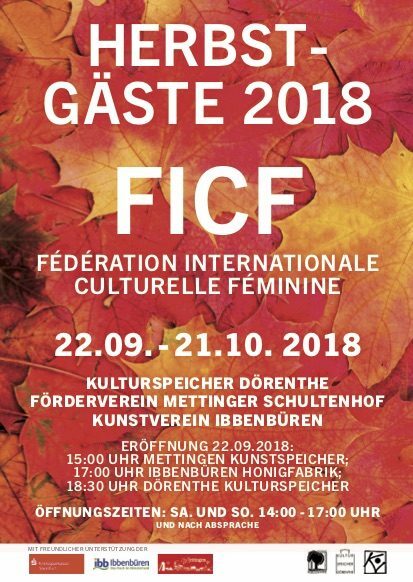 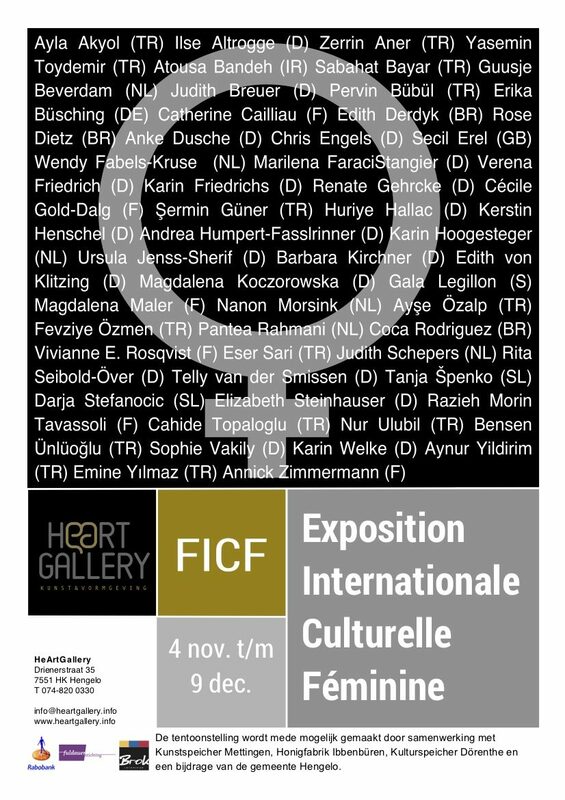 I was invited by FIFC (Fédération internationale culturelle féminine) to join their international exhibition in Germany.